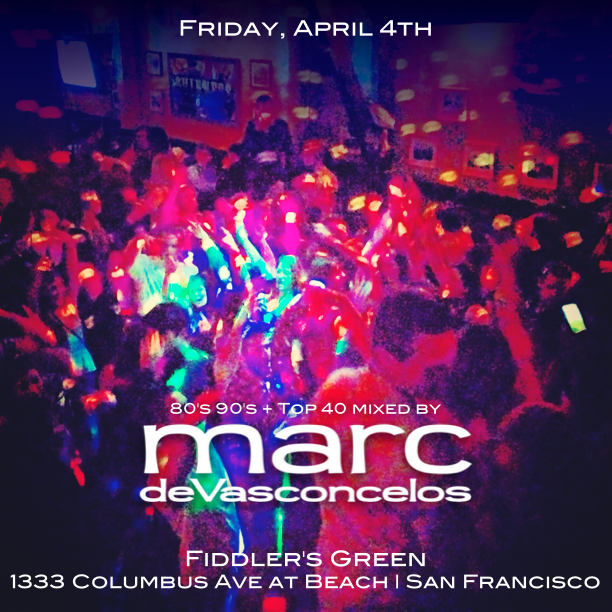 “Fiddler’s Green is a right of passage to the San Francisco Bar scene,” said one Starbucks barista across the way in the Cannery Building. 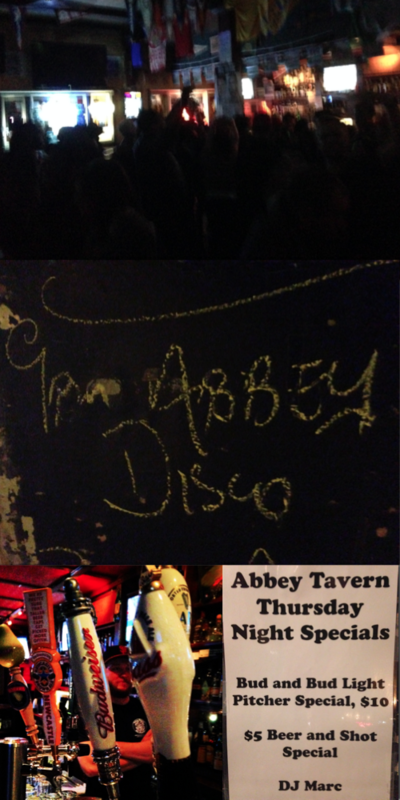 “I sent my sister there as soon as she turned 21, she was so excited because we always told her how much fun we have!” Good times are still in store at this place by the Bridge and Tunnel crowd, local College students and tourists alike – Fiddler’s Green always delivers! 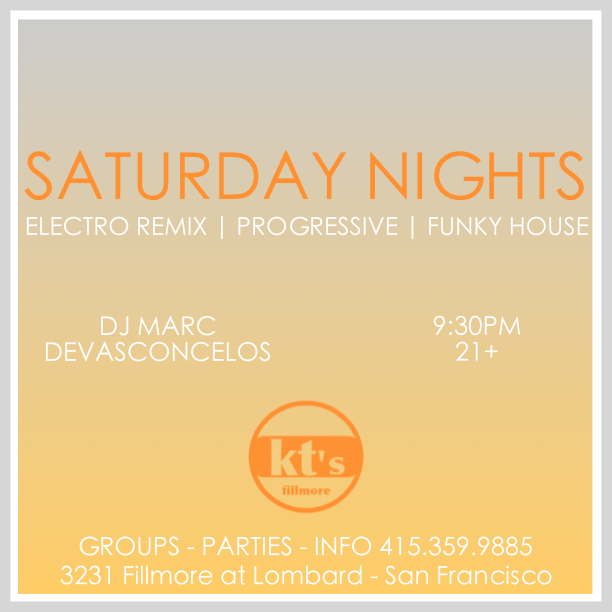 I play Pop and Hip Hop music from the 80’s, 90’s up to this weeks hits. 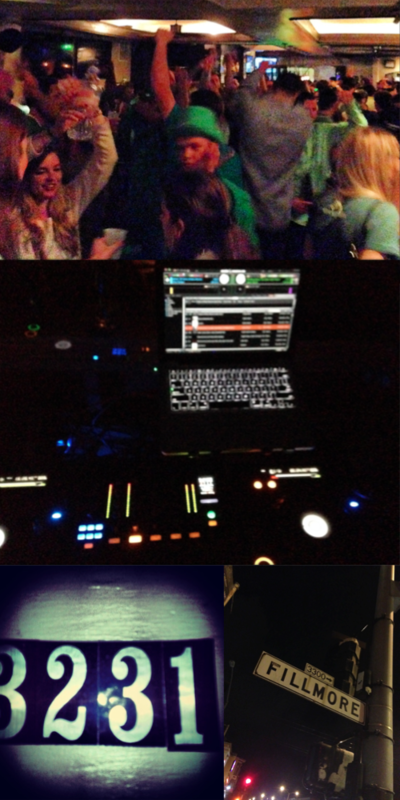 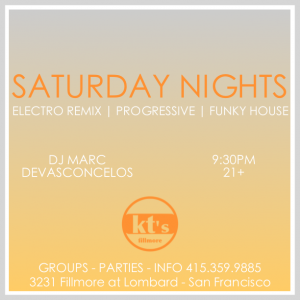 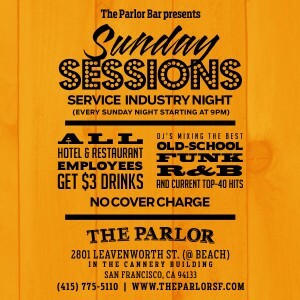 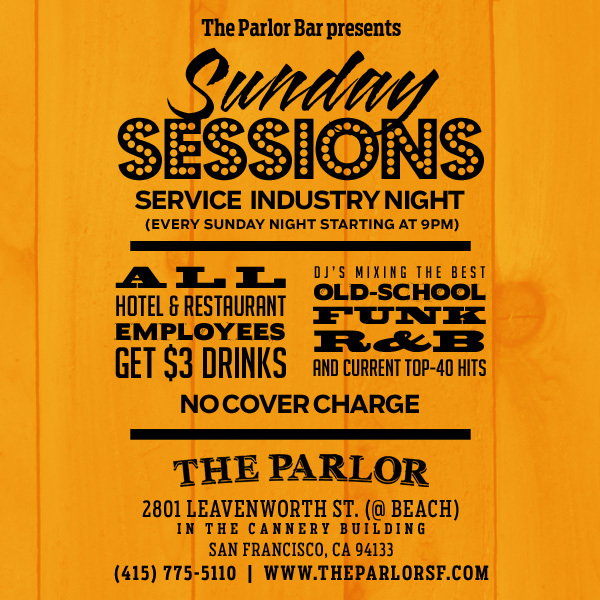 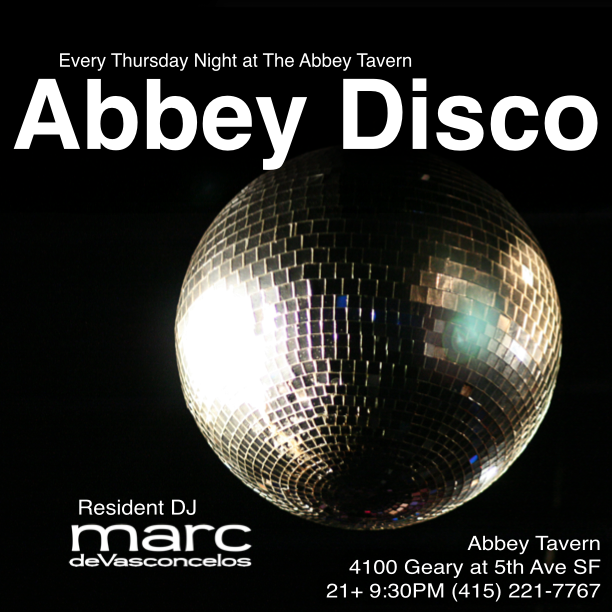 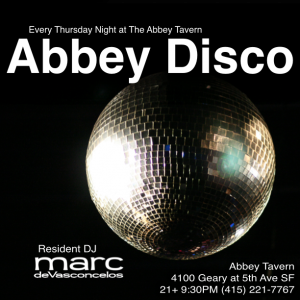 Mention you’re with DJ Marc at the door….